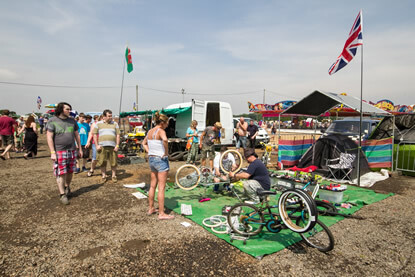 If you need replacement parts to get your ride back on the road or you're looking to return it to it's original state, Autojumble at Bug Jam is the place for second hand VW parts. 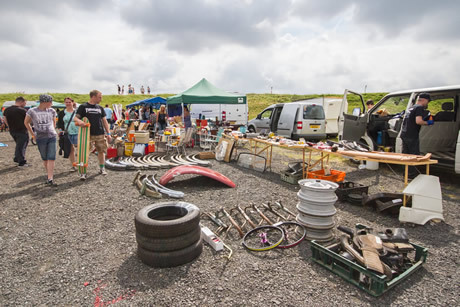 Sellers: If you have a veritable scrapyard of second hand parts at home or just a handful of spares, autojumble is the place to sell. 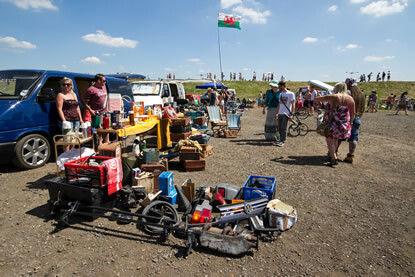 Please phone 01234 782828 to book your spot in advance or it's first come first served on the day, 6m x 6m pitches are £40 in advance or £50 on the gate once you've bought your weekend tickets but there will be a charge for larger pitches. 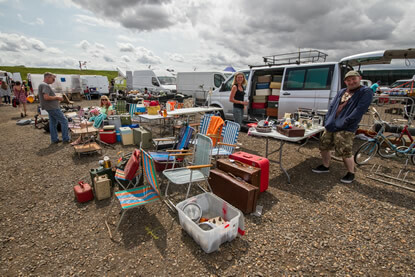 Only second hand VW parts are allowed to be sold in Autojumble, anyone found trading new items will be removed, if you wish to sell new items please view the Traders Page.